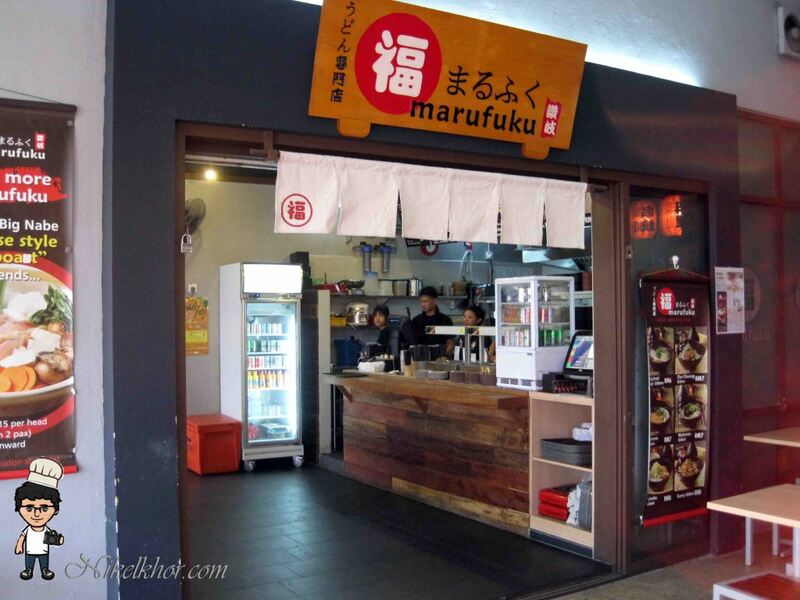 Marufuku is modern Japanese casual dining. The cuisine will be totally unique as it is an udon specialty shop. 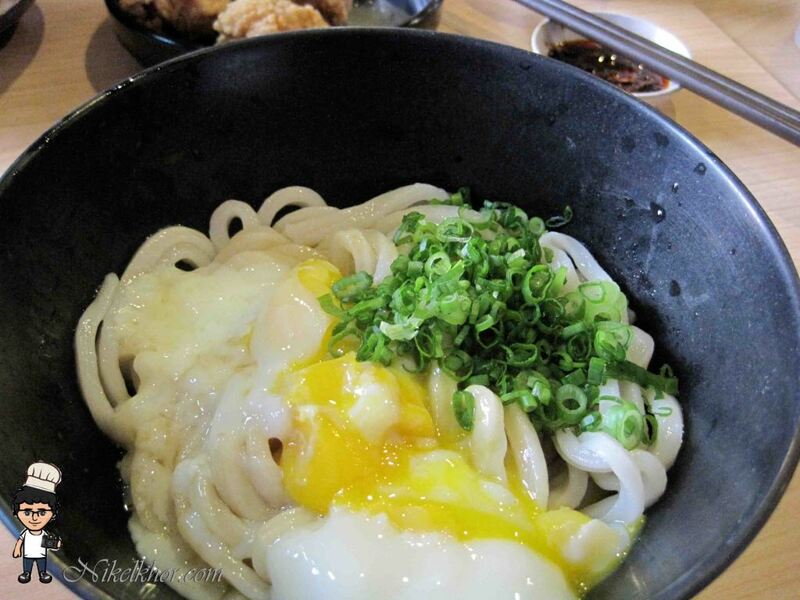 They are the first and only fresh udon concept in Malaysia. The major difference is the texture of their udon. 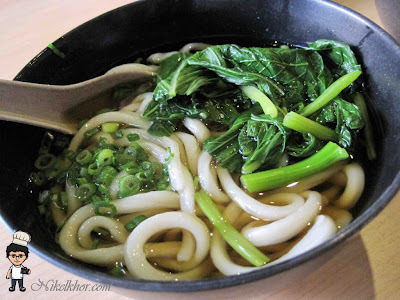 Marufuku offers a variety of freshly made udon. A serving of udon will come in either cold or hot broth made-to-order within minutes.Customers get to choose and pick from a variety of delicious tasting crispy tempura-type toppings such as ebi, kakiage, pumpkin, mushroom, eggplant, lotus root, squash and sweet potato.As this is an udon specialty shop, from time to time they will introduce new specials and varieties. Well, i bought this awesome deal from Webuy. My first time buying deal at this site is very convenient as the deal is activate, i can redeem it right the moment. Cool and efficient. 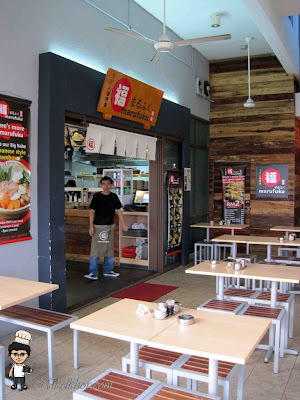 The deal is about RM4.90 for a Udon + Karaage + 1 Japanese Green Tea worth RM10 + RM2 Cash Voucher for the Next Visit. I personally feel is worth out of the price, and straight away bought two to have a taste on it. Haha. I had my very good food experience here. The food is delicious and the services is very well. They served very good chicken recipe. Should have a try here, believe me. According to boss, this restaurant just been set-up since October 2010 and is still very new to this world. Boss very proud to said that they served the best and cheap Japanese Udon at KL/PJ. Due to some reason, the boss told me that they actually transport all freshly made Udon daily from their secret kitchen which operated by Japan Chef, their partner. Means, i just had the real Udon, recipe from Japan into my mouth. Haha. At this restaurant, they actually introduce self-order system/Auto machine as Japan style to avoid poor services during peak hours. After order and pay, and just wait for your order to be served, as easy as ABC. You may request to have a try this self-order if you want at anytime too. 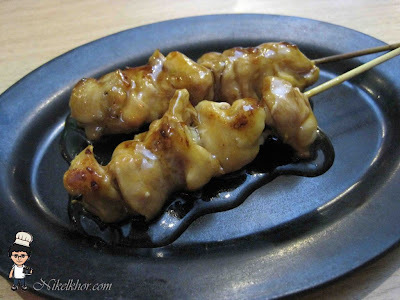 Served either Hot or Cold topped with half-boiled egg & chopped spring onion in a delicate Japanese Soya Sauce. 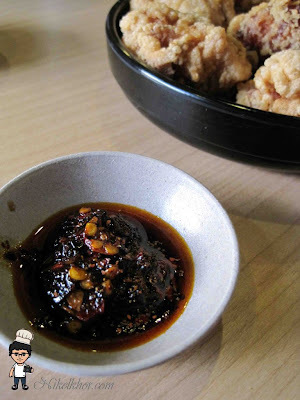 Best served with shichimi powder & their homemade chili oil. Served either Hot or Cold, in a fish-based broth, topped with green vegetables & chopped spring onion. Best served with a sprinkling of shichimi powder. 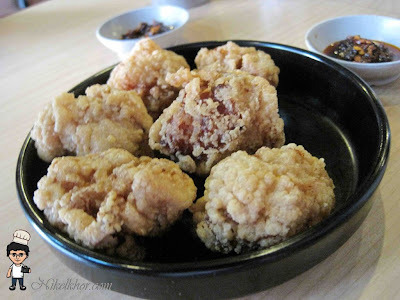 I like this because of their cooking secret, the chicken is still remain moisture after fried. Excellent! This sweet sauce is match with this chicken stick. Chicken is soft and moist. Extremely delicious. Strongly recommend this to you. 72A, Jalan Universiti, 46200 Petaling Jaya. @isaac Haha.. where did you read this before? really nice food there..
Never notice this place. Definitely will try. @mabel Yup.. is abit hidden place d.. at the corner..
@xjion89 i found that too..
@rolling You Are welcome.. Try it soon ya..
House special udon look like dry chili pan mee! @fooddream Haha.. Is good.. try it lar.. I usually go their sister restaurant, Sanuki. Love the food. 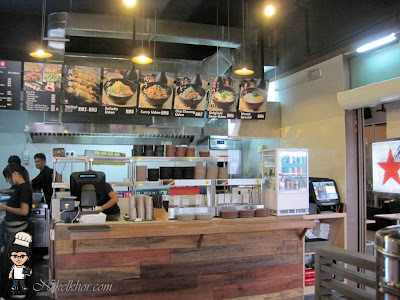 @babysumo Ic..their have other restaurant... i will find time go try that..